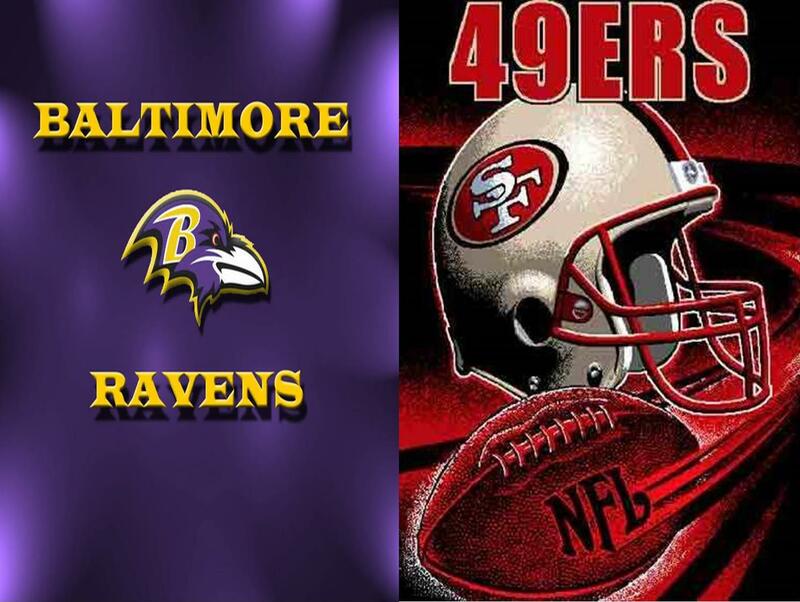 The Baltimore Ravens and the 49ers are set to hold a free practice on August 8. The free public practice will be held at M &T Bank Stadium and is set to begin at 1 p.m. This is one out of three free and open practices that will be held by the Ravens during their 2014 training camp. After their preseason contest, the Ravens and 49ers will hold four joint practices. Those practices will take place at the Under Armour Performance Center in Owings Mills. The Ravens will have an autograph session and laser show on July 28 at 7 p.m. following practice at M&T Bank Stadium. They will have practice at the Navy-Marine Corps Memorial stadium in Annapolis on August 4. No autographs will be signed after the Ravens and 49er practice on August 8.